The radio shack is a fully insulated room of approximately 15sqm that was partitioned off inside a large shed. It is divided into several areas, namely operation, equipment, workshop and library. 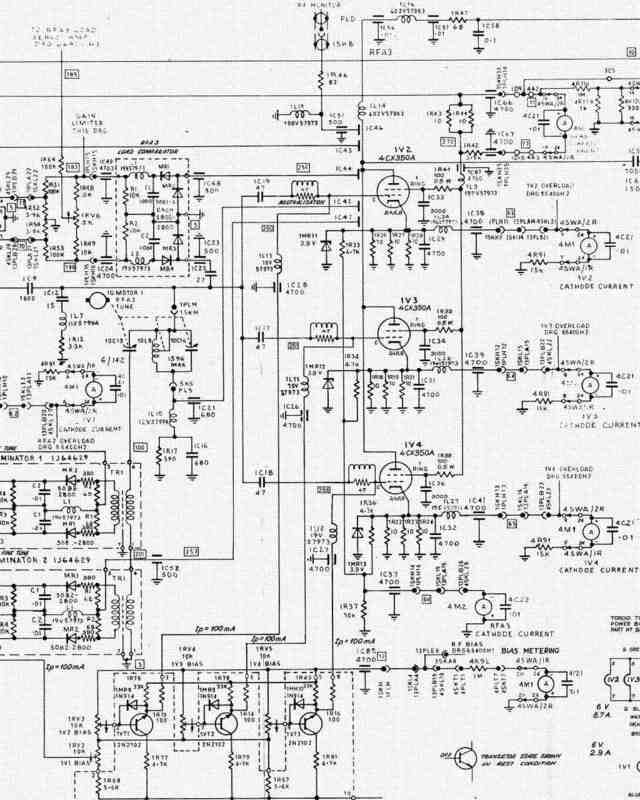 Being detached from the house, it enables me to operate radio equipment without interfering with the lifes of the other family members. 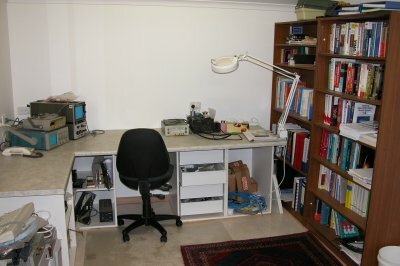 This area consists of a office desk accommodating an Intel Core 2 Quad Q6700 based computer system providing the computational power for digital signal processing and hamradio software applications, a Harris R-2368(V1)/URR receiver for band surfing, a Harris RF-7405 remote controller, Collins Rockwell HF-8090 remote controller, Behringer Ultravoice microphone pre-amplifier, Behringer Ultra Link MX882 audio splitter/mixer, Behringer C1 studio microphone and a Yaesu G-800SA antenna rotator. 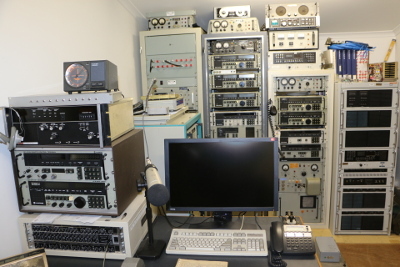 The equipment area is host to a life's time accumulation of radio equipment, the majority being from commercial, government or military background. 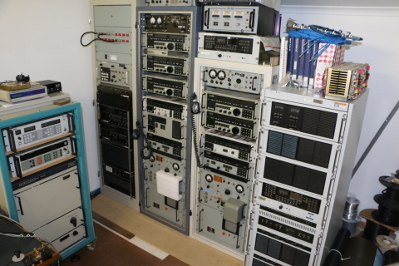 My pride is the collection of Harris equipment formerly used by the Navy and a AWA ATS-1 HF transmitter, not shown in the picture, that was operational as part of the OTC/Telstra GMDSS network. The workshop area was assembled using modular kitchen carcasses and benchtop. Its main purpose is to provide storage for spare parts, accessories, tools and test equipment as well as workspace for maintenance and repair. The library area simply consists of two bookshelves that are filled up to the rafters with technical reference books, maintenance manuals, magazines and personal notes. Although most of the information is now available on the Internet, I much prefer reading a hardcopy. I find it easier on the eyes and allows adding commentaries such as measurement results.